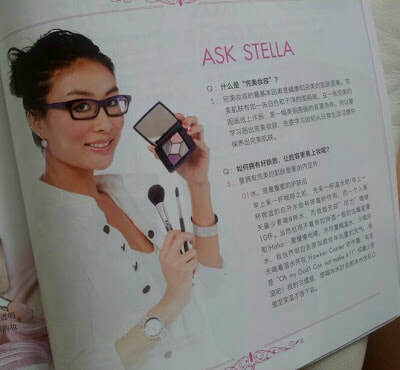 Stella is a certified professional makeup instructor (ex-instructor in Make Up For Ever Academy HK, currently as a makeup instructor for a Singapore social enterprise for beauty ). She trained more than 1000 students in her training career. She graduated from London College of Fashion with a Diploma in Professional Makeup Artistry and Image Styling for Stage Performance. With 15 years experience, Stella has worked for makeup industry icons such as MAC, T-LeClerc and Chirstian Dior. 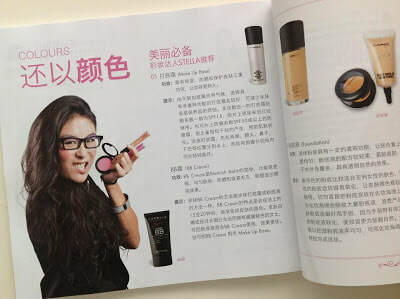 She also had the pleasure to work with most of the M.A.C and Christian Dior featured events in Hong Kong and London. Trained and worked in London and Hong Kong, Stella's experience includes makeup in Bridal Day and Night makeup, Fashion and Creative makeup, Stage/Drama/Opera makeup and special effect makeup. Stella currently teaches makeup artistry courses on regular basis and helps her personal clients become their own makeup experts and enhance their individual style.